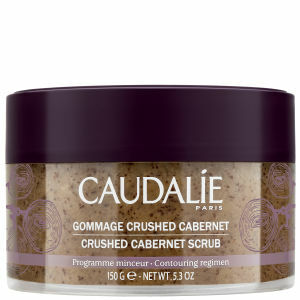 Refresh your skin with Caudalie Instant Foaming Cleanser. It transforms into a light and airy foam, which gently yet effectively removes make up, dirt and oil from your skin, for a deep cleansing experience. Ideal for all skin types, including even the most sensitive skin, it's enriched with extracts of grape and chamomile to calm and soothe redness. 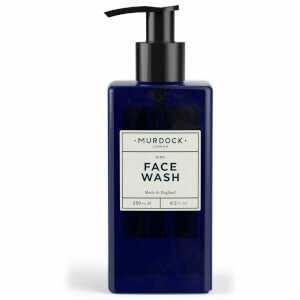 This caring cleanser will leave you with a rejuvenated and clear complexion. I have read many awesome reviews on this product. At first I really enjoyed it: it managed to cleanse my skin quite well and smelled amazing. However, it dry my skin after a week. Maybe it doesn't work on my skin. I have normal - dry skin, and I live in Asia. Thsi is good product to keep your face clean and soft. It leaves nice smooth feel on my face - clean and soft. 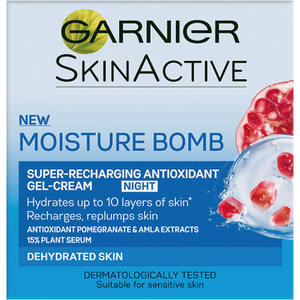 I am using moisturiser after anyway after all my cleansers. it's gentle and soft, I like it very much. use several bottles and absolutelt will buy again! it's geart cleanser and After use will be tight. Not the best cleanser but it do the job, skin fresh, clean and make up free even thick mascara. I love this cleanser and have used it for a couple of years. It lasts for ages and washes off really easily leaving the skin feeling really clean. Bought this size for travelling. Perfect cleanser! I feel it gentle on my face. The smell is pleasant. My face was well cleaned by it. this form have a good smell flaver and washing face very claer, after washed the skin not very dry, I will buy again when I have finishing use this one. very good for clear the face, and have a good smell flover, after for wash face the skin feeling not dry and very comfortable, I will buy again when I finish to use this one.